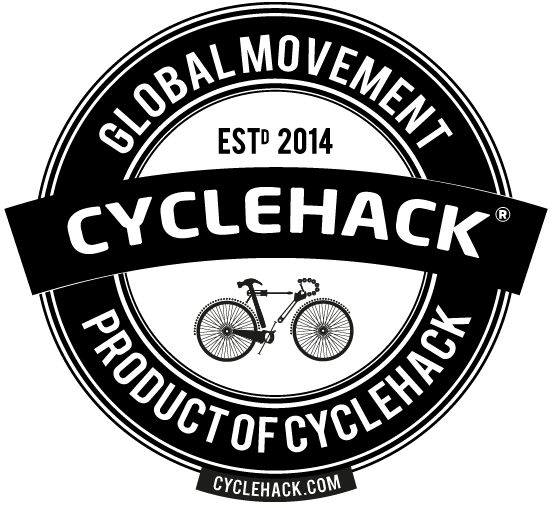 Using shared public transport bicycles to provide real-time temperature data on street level. Making bicycles an more favorable method on hot days compared to airconditioned cars or buses. 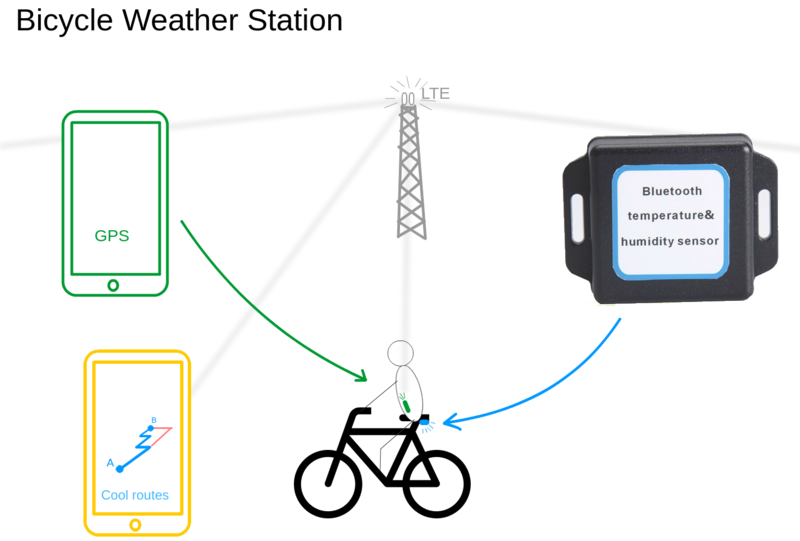 By placing off the shelf components used to track temperature in shipping containers on shared bicycles, these bicycles are converted to moving weather stations. The data collected by the bicycles could be used to calculate relative cool bike routes on hot summer days.